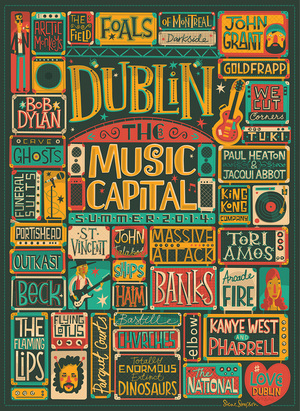 Myself and a friend of mine have set up a new site selling (different) Dublin style prints. 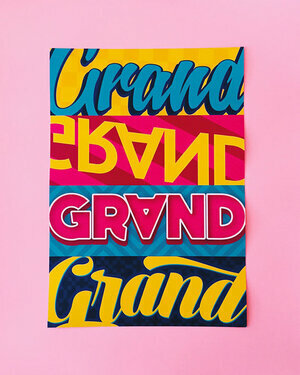 We are mixing Dublin slang/street art and 80’s graphics to come up with something new. Other Music Capitals Are Available FINDAC’s Magnificent 7 Got Wood? Posted in Art/Craft and tagged Dublin, slang at 3:24 pm on September 22, 2015 by Broadsheet. I like them! I’ve been looking for random stuff to decorate my Dickensian London hovel with. But A3 is a uselessly small size for something like this, you may as well sell the image file for people to print them out themselves like. Go bigger! A3 is twice the size of A4. You’re thinking of A5. The smaller the numeric, the bigger the sheet. I wouldn’t pay 20 squid for anything less than A2 to be honest, I have an A3 printer, most workplaces do, I’d rather buy a soft copy and print it myself, like the guy who was giving away custom maps on here as prizes. Look at the borders of the prints, they reduce the main image to A4 in most cases anyway. Shift is a Dublin thing now is it. Perhaps in Coppers. Score / meet / dicker’ouveh more like. Mooch, or Wear would be more Dublin I reckon. I never really heard Wear until I went to college, is it more northside / city centre or wha? Hoy, will you score my maysh? Up the gicker, twice as quicker wha? Meet. End of. Only w@nkers say score. “Will ye shift me mate” was how I was introduced to may a young lady in the 90s. I’m 54 now. tis gettin to be a saturated market. I’ve seen crap like this many times before on broadsheet. 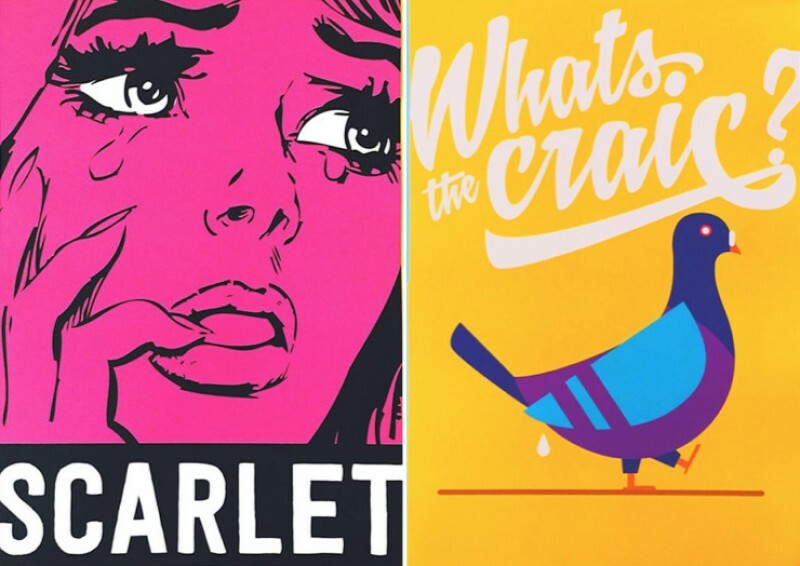 Trace a few pop art works and slap on the most obvious Dublin slang you can think of – job done. Throw in a frame for €20 and I’ll think about it. 20 blips is a bit much for a3!